Lexa Lash is a Kill People. When I first started this currently two-book series I did not know what a Kill People was, other than the obvious role of an assassin. Quite a ways through the first recorded adventure, that was still pretty much all I could figure out. 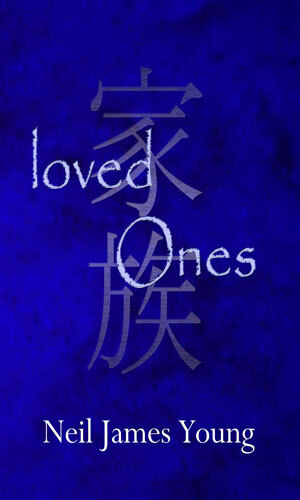 There is an organization of ninjas, apparently really ronin, who take contracts to eliminate people all over the world. They are a super secret group which seems to be known by a whole lot of people because they are highly profitable from being constantly busy. This group is made up of former Kill People who each train and control their own Kill People. Mokoto Matsuo is a member of this group, one of the elite giving the orders for who gets killed and who does the dicing and slicing (katana swords are a big hit with these Kill People and if that is not possible, smaller blades will surfice. Matsuo is also the man who took a four year old girl Alexandra and began teaching her his ways. As she put it, "until I was 10 years old, I thought that every kid my age knew how to use a sword or a sniper rifle". Loving sensei Matsuo made sure the little tyke knew where "all the main arteries were in the human body and how long it will take someone to bleed to death". Such was the incredibly bad upbringing this now young woman had and it explains a lot as to why she is as cold and heartless as she normally is. She does have feelings for her adopted brother Marty, another man lovingly trained from the cradle to be an uncaring and vicious assassin. Marty is a couple of years younger and quite a bit further behind in his skills at dispatching his fellow man but he does try although there may be a chance he will not ever achieve greatness because he tends to care about others. That is a no-no. Lexa Lash has just turned 18 in the first adventure and has already achieved a bit of a reputation for fearless killing as well as expert disguise making and tremendous survival instincts. This is good because when one is a Kill People, not only does one have to worry about the intended targets and any protection they might surround themselves with but also with other Kill People who love to get ahead by killing their own. You can obviously tell by the write-up as well as the low grade that I did not care for this series at all. The first thing that turned me off was the present tense writing. I despise present tense for storytelling. It is so incredibly unnatural. Then there are sections, when not dealing with Lexa Lash, that are in the third person. Better. More natural. Then they go away and we are back with Lash and back in the present tense. Too jumpy. Too unnatural. Then there is the "kill people". That is what Lash is always calling herself and those in her business. Not assassins. Not killers or murderers or hitmen/hitwomen. 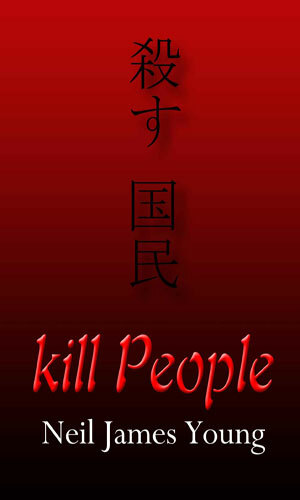 Kill people. Not even a foreign word that translates into kill people. It got annoying and old very quickly. I could go on but since at the end of the first book and part way into the second I still could not be sure if this series belonged in the compendium of Spy Guys and Gals, I gave up. Since I had bothered as much as I had, it is in the group.